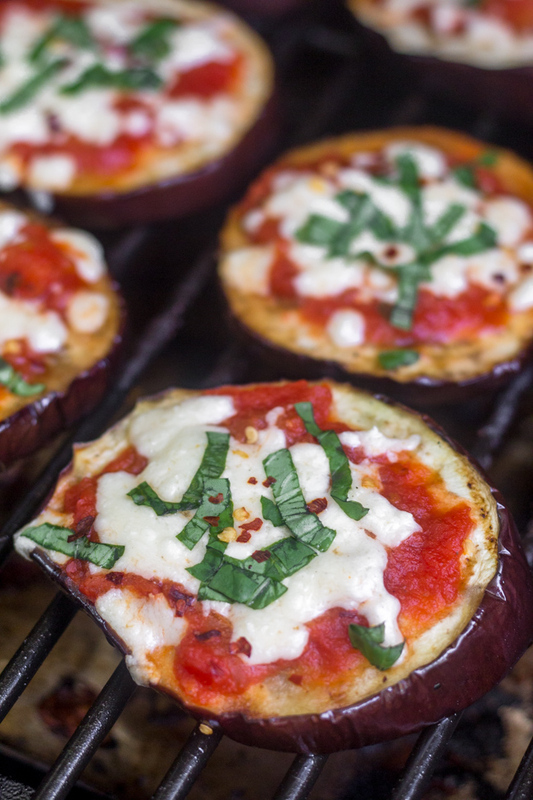 Swap out crust for a low carb meal – Grilled Eggplant Pizzas! Pizza is a summer staple. 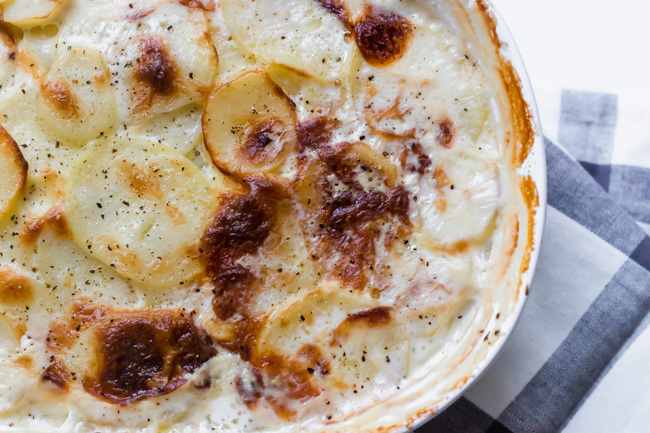 Whether grabbing a slice at the beach, after work at happy hour or just a casual family night it, it always makes an easy and delicious dinner. We are swapping out your typical crust for eggplant slices! 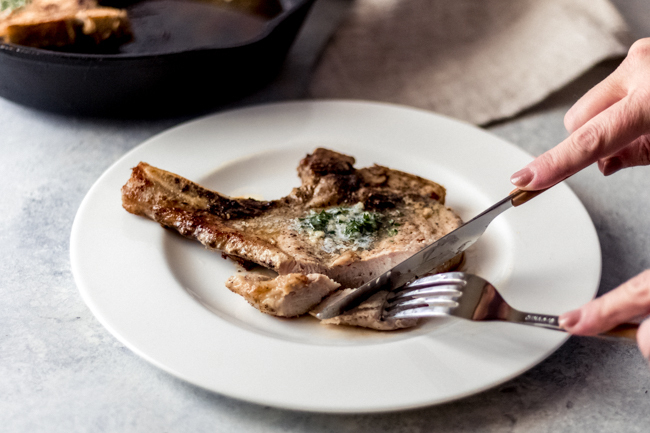 They make a great healthy and low carb alternative and they are made on the grill. 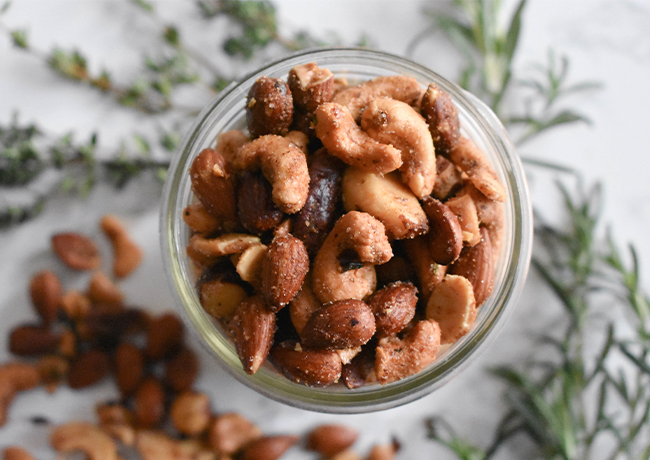 Keep it simple and top with fresh basil or jazz up this recipe and add your favorite toppings! Heat grill to 350-375 degrees. While grill heats, toss eggplant in olive oil and salt. 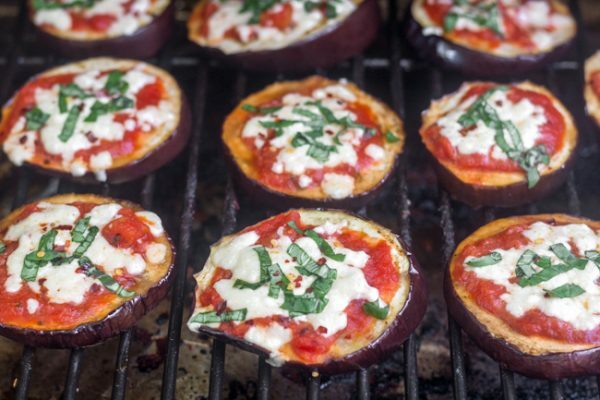 Once the grill is up to temperature, add eggplant directly on grates on a single layer. Close lid and grill for 10-12 minutes. Open lid, flip, and grill for another 2 minutes with the lid closed. Spoon pizza sauce over each slice, evenly dividing between slices. Sprinkle each slice with cheese as well. Close lid of grill and grill from another 2-3 more minutes, until cheese is melted. Top with fresh basil and red pepper flakes and enjoy! 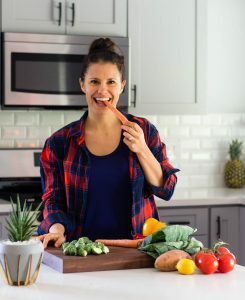 Kelly is the girl behind Eat the Gains, a food and fitness blog dedicated to providing wholesome and delicious recipes that fuel both workouts and everyday life. She lives in Austin, TX and is also a CrossFit coach. 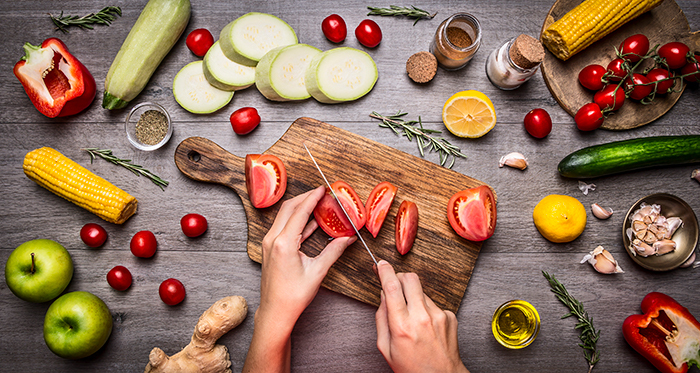 While she has never met a veggie she didn't like, she believes in moderation and balance in your diet, which includes a spicy margarita every so often!